Using hand mixer, beat eggs and sugar till thick and foamy, add lemon juice,lemon zest into egg mixture and blend well. Fold in the flour in the flour and use spatula to mix well , fold melted butter, stir and blend well until incorporated with butter. Transfer to Madeleine pans and fill about 90% of each whole. Dont spread it , bake for 13 minutes or until golden brown . 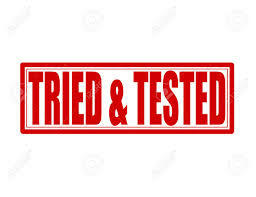 Remove from oven and cool in wire rack… You might need to tap in the counter to remove the cookies in pan. 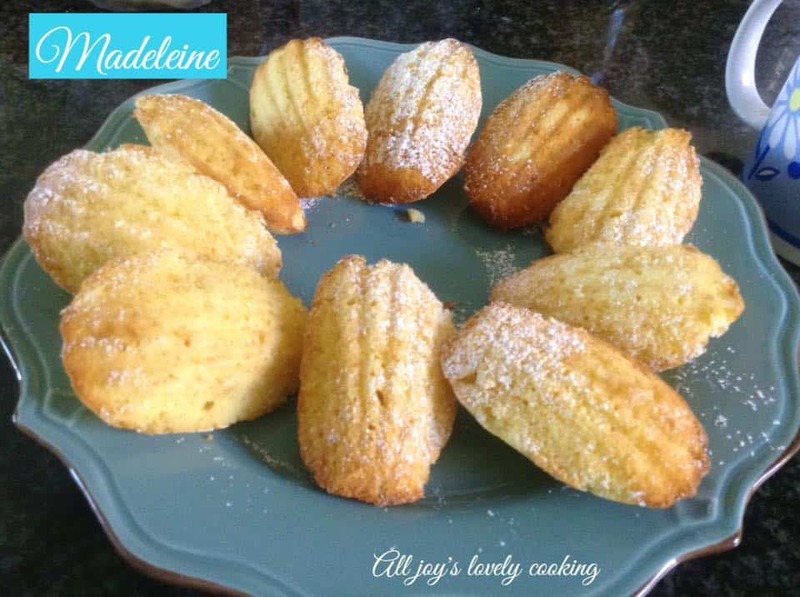 Note: to make the Madeleine extra humpy chill in the fridge for a couple of hours before baking… Enjoy !!! !